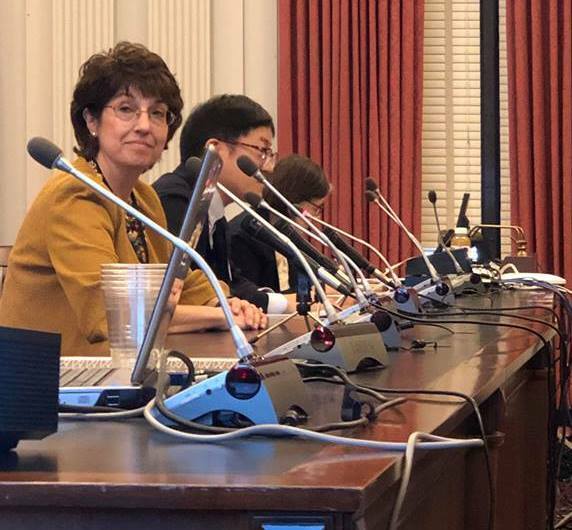 On February 5th, ACNJ’s Cynthia Rice and Peter Chen testified on chronic absenteeism before the Joint Committee on Public Schools at the State House. No education reform initiative or quality learning experiences will ever be successful if students aren’t attending school. What schools do to address chronic absenteeism makes a difference. The committee also welcomed testimony from students, who explained first-hand, the complexities of why so many children miss too much school. Read NJ Spotlight article: Why don’t kids go to school? Students have their say. Read ACNJ’s latest reports on chronic absenteeism.